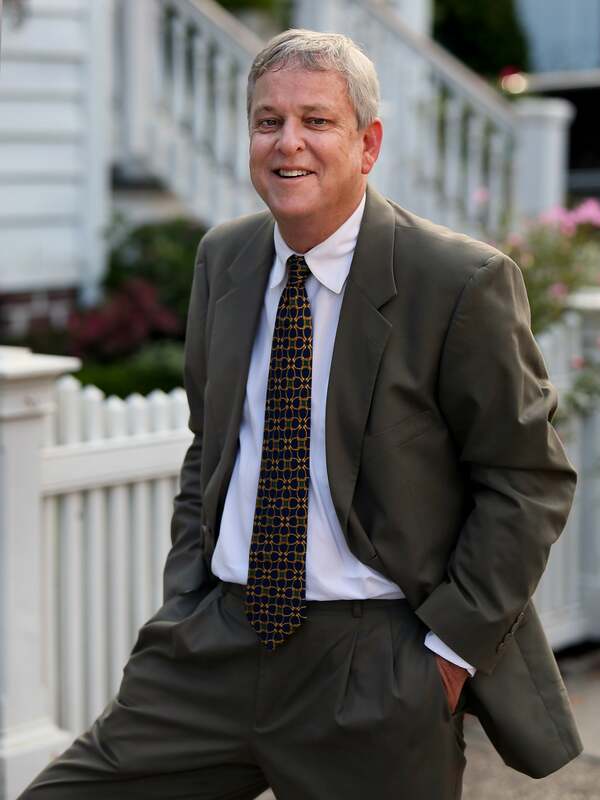 Richard P Anderson is a native Charlestonian who has been in the real estate industry for nearly three decades. Richard attended parochial schools in Charleston and went on to study business and political science at the College of Charleston. Richard has worked with hundreds and hundreds of Buyers and Sellers throughout the entire TriCounty area. He has also been involved in new construction development, investment property acquisition and historic renovations. He’s enjoyed helping generations of families buy and sell their first home to owning their dream home. Richard lives in Mt Pleasant with his wife Liz and daughter Kate Lee. He is a member of Holy Cross church on Sullivan’s Island and enjoys golf, boating and Gamecock Football.